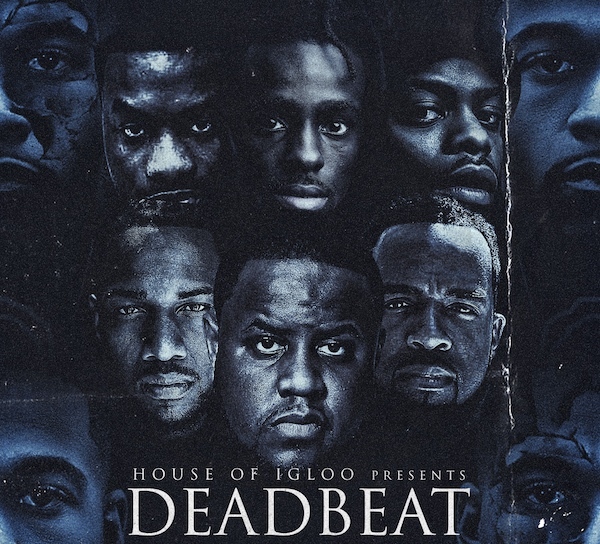 “Deadbeat 2” features Kiwaun Stoutmire, Korporate, Dontario Washington, Richard Gallion and Jamal “Gravy” Woolard. Written and directed by Danny Froze. To watch the episodes from the beginning, click here, and to visit Deadbeat2.com, click here.